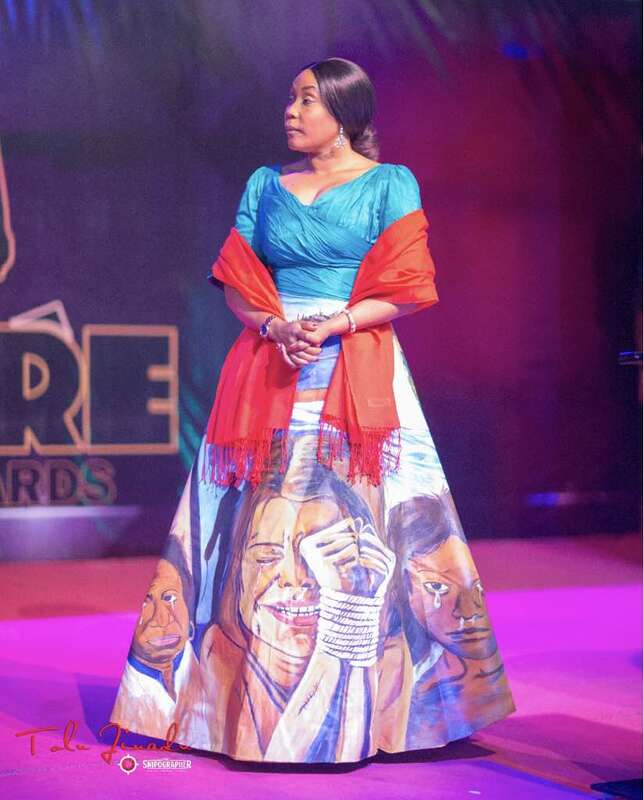 Home Unlabelled Who is this Woman Wearing a Dress Depicting ills of Human Trafficking? 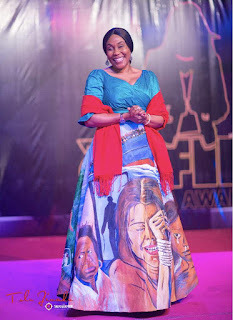 Who is this Woman Wearing a Dress Depicting ills of Human Trafficking? 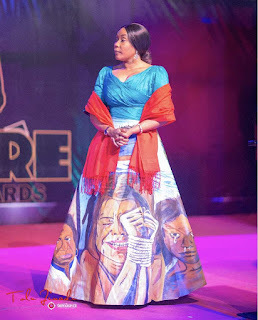 Trending picture of a lady wearing a dress depicting ills of human trafficking, Who is she?